If you are a fan of vinyl albums, or if you are looking forward to owning a collection, you must understand that there are some things you have to know before you go and buy lots of these albums. Here we are going to answer the most frequently asked questions when it comes to owning vinyls. If you have a 90’s baby soul, these records are the best recommendation for you. Not only you’re going to get the beautiful aesthetic, but also the perfect sound and vibe that only a vinyl can give you. Vinyls allow you to feel the music, as it’s an even more personal take on music. It gives you the full experience of love and appreciation of this form of art by giving you a little inside of the artist’s mind and thoughts. Even though a CD tends to be cheaper, the vinyl can actually return your investment. You can spend money on a vinyl today and you can re-sell it whenever you’d like… and get your money back! you can even make more money out of it. Unlike CDs that are often really easy to find, you wouldn’t be able to re-sell them. Are Analog And Vinyl Better Than Social Media? It all really depends on your preferences. It is really hard to tell what’s better. The truth of the matter is that both of them are enjoyable. If you listen to the same song in a vinyl, a CD or through your phone you are most likely to not notice a difference. Is The Sound Of Vinyl Different? In a way, yes. Analog recording is different and has fewer details than digital recordings and the silences in the sound results in a slight subtraction of sound that’s very pleasing to hear. Some people find certain “warmth” when listening to vinyl. What Kind Of Device Should I Get To Play Them? We recommend you buy a new turntable instead of a vintage one. Yes, vintage is cute and cool. But, it’s not the smartest decision to make, and when you buy a vintage turntable you are under the risk of it not sounding as good as a new one would. Do I Need An Extravagant Stereo System With Lots Of Accessories? If you want to take a good sound out of it, yes. To have the full-on experience of a vinyl it is recommended to have a good system of speakers. Bad speakers can ruin a good sound, and you won’t be able to really enjoy the music, whereas, with good speakers, you can even make bad music sound better! Where Should I Buy A Vinyl? The good thing about a vinyl is that is very easy to find. You can either go to a record store and you will find many options to pick from. 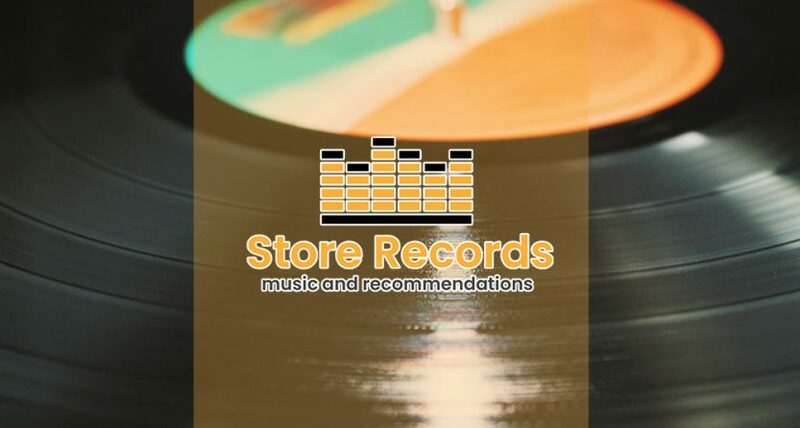 But, if you don’t live near a record store, there also options for you, you can go online and find tons of record stores where you’ll have even more options.